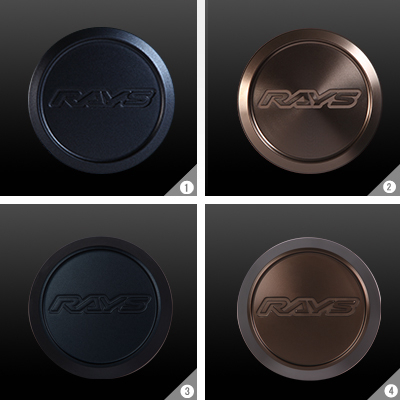 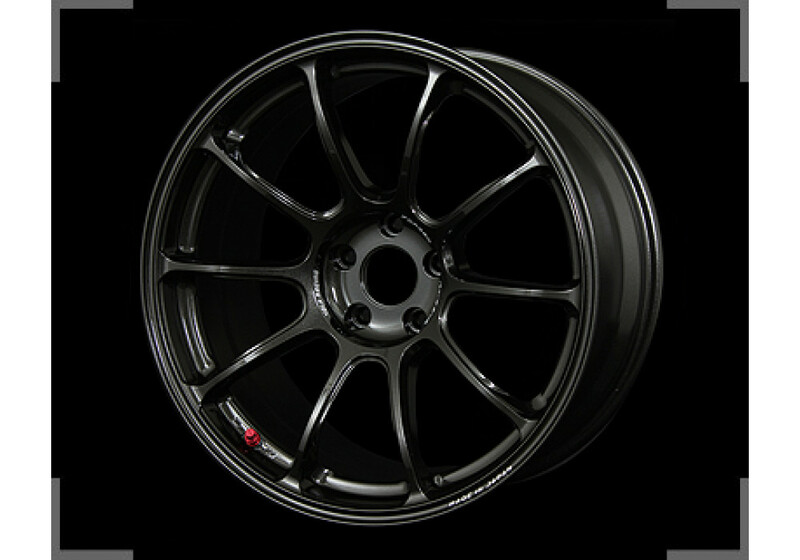 The ZE40 is RAYS latest racing design. 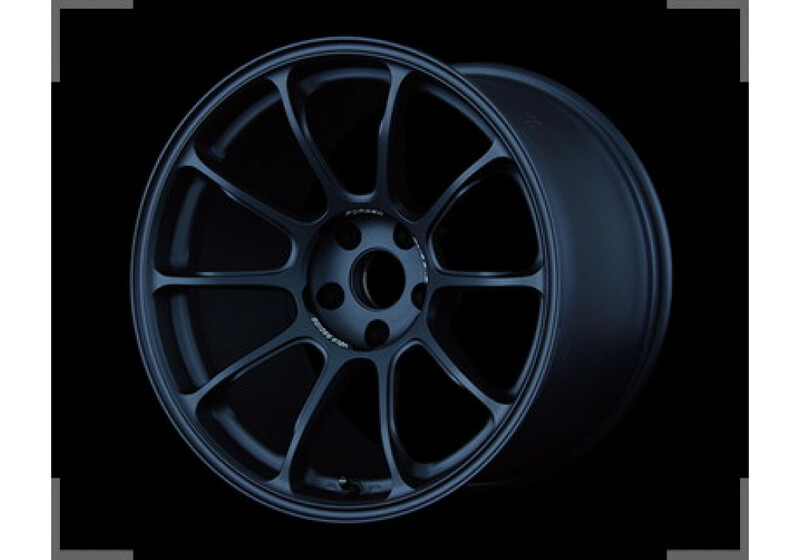 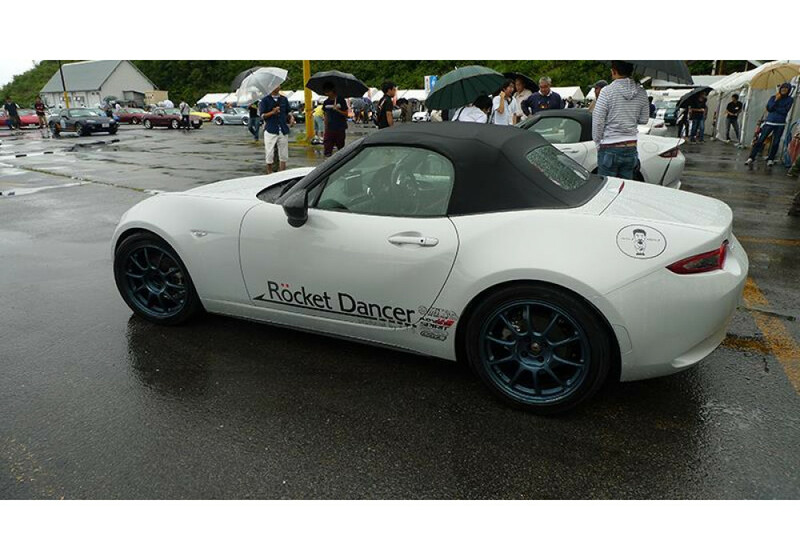 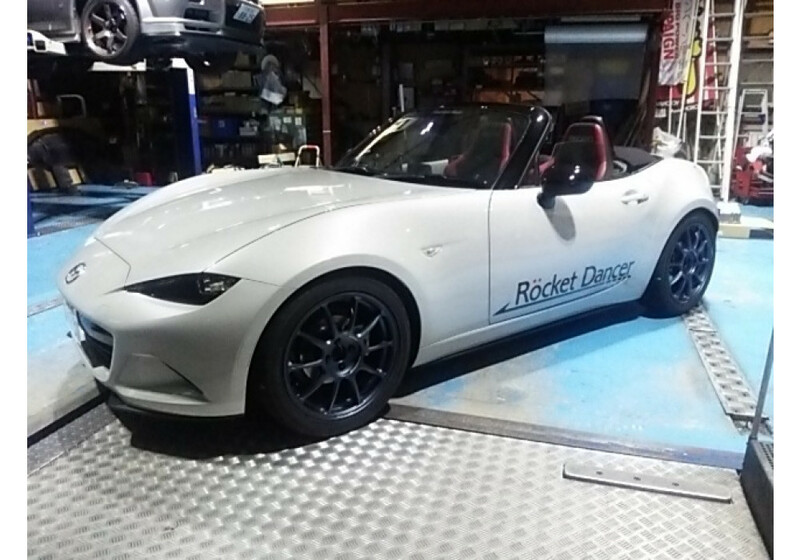 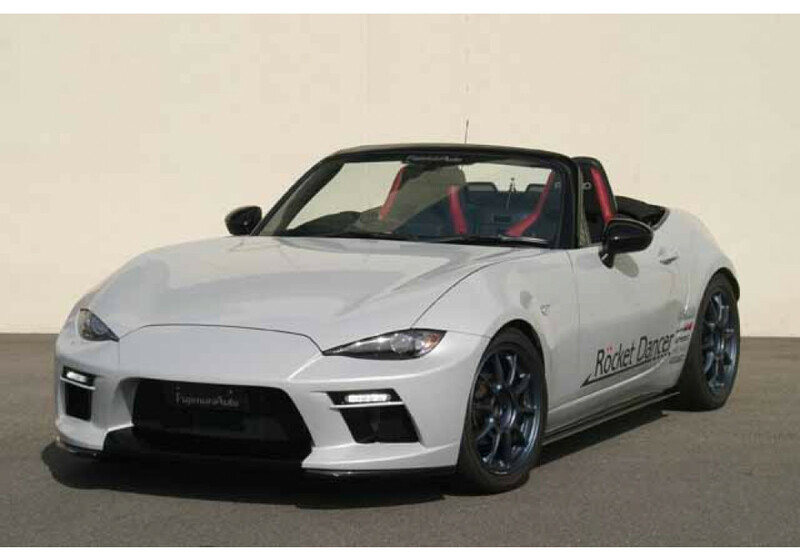 The 17” version is suitable for ND Roadsters (4x100) and comes in racing fitments. 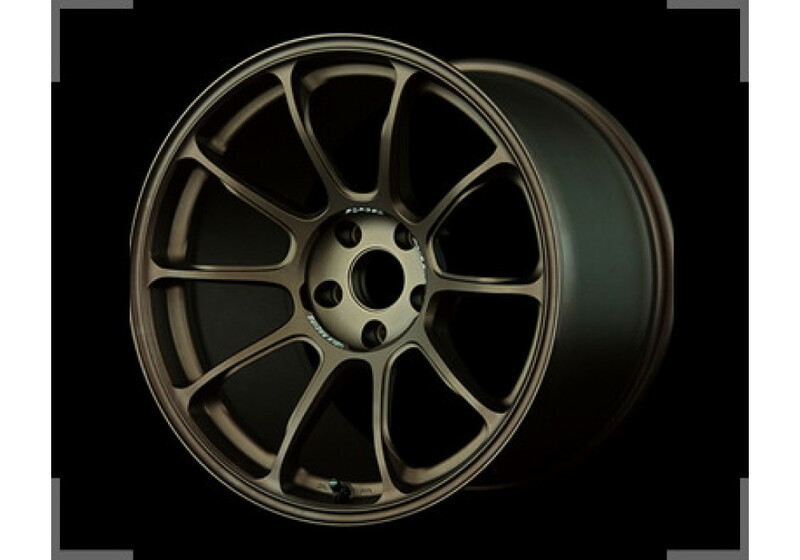 It is the strongest wheel from their lineup, but it does not compromise lightness being only 6.8KG (14.96lbs!!!) 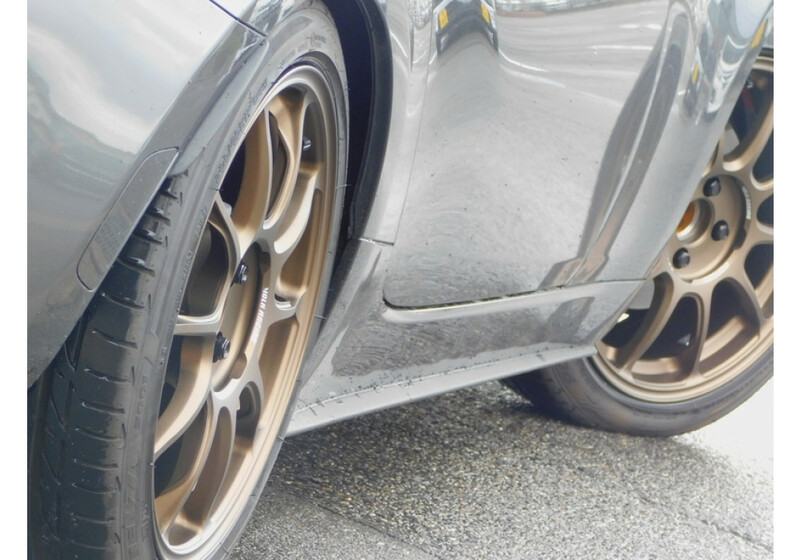 per corner. 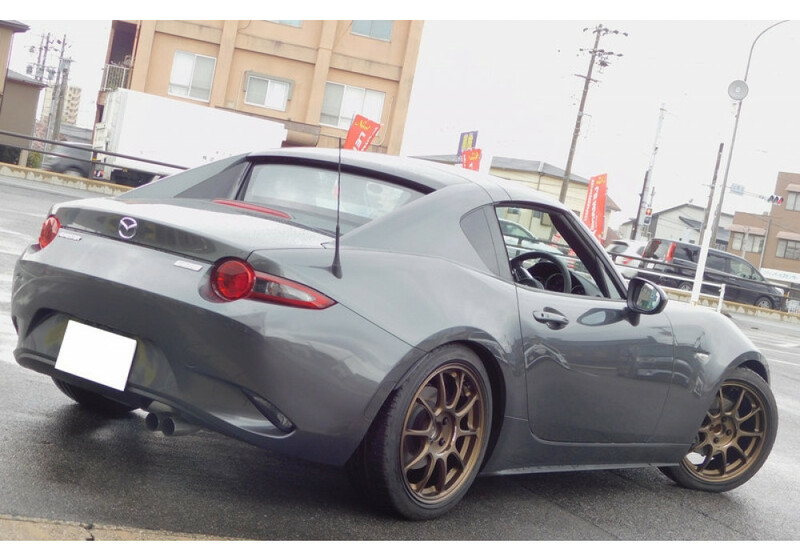 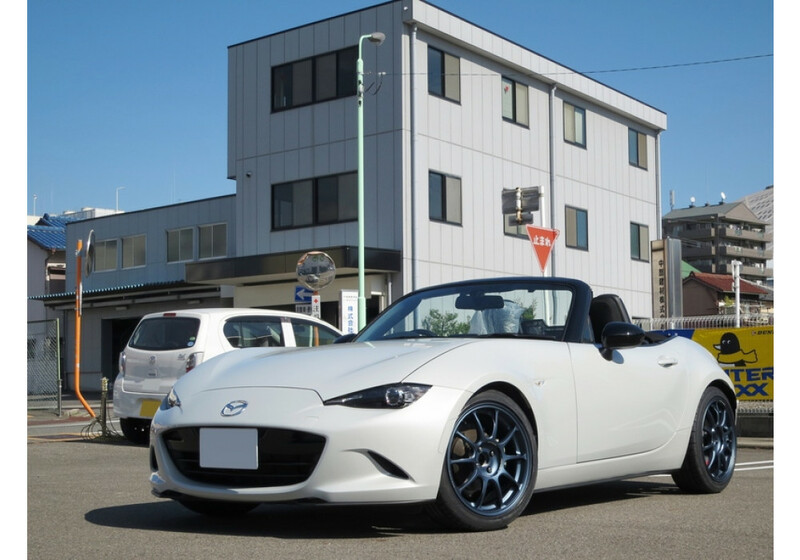 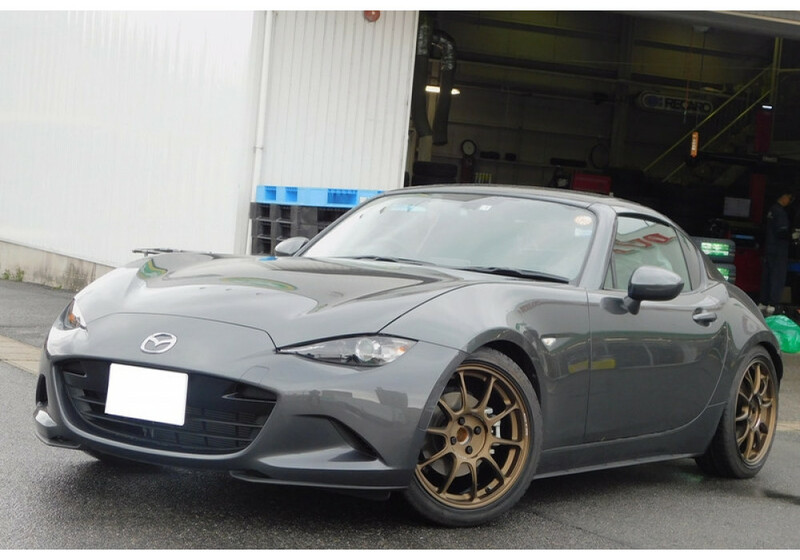 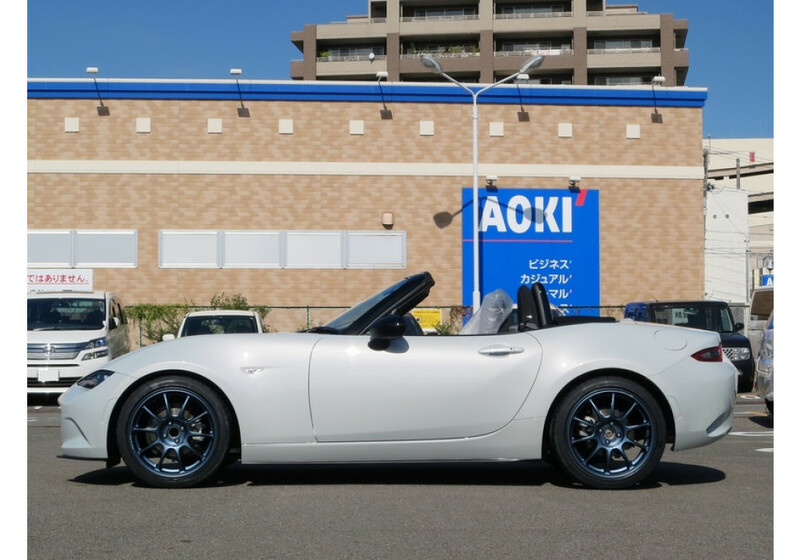 We recommend the 17x7.5 +38 fitment for ND Miata. 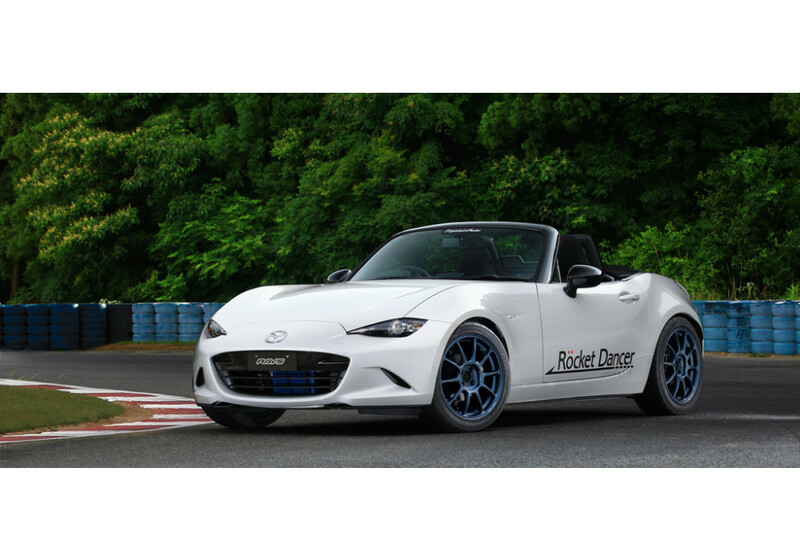 It will not require any fender rolling/pulling even at very low ride height. 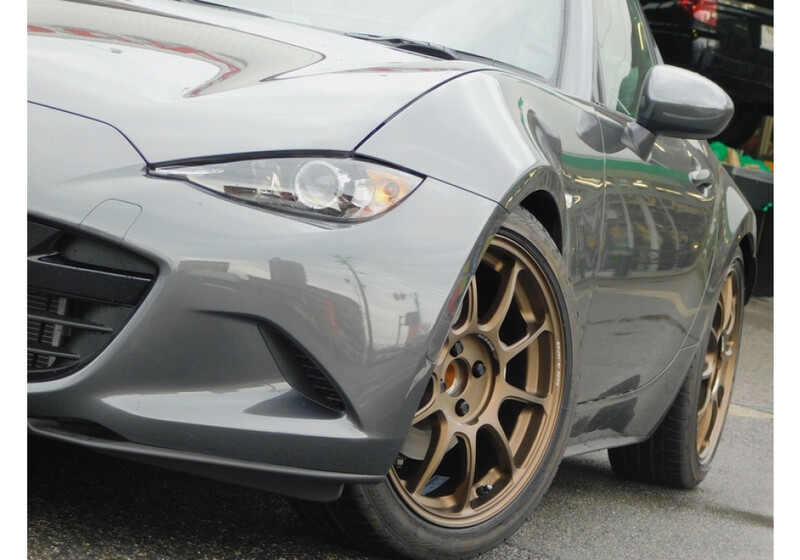 Wheels shown on ND cars are 17x7.5 +38. 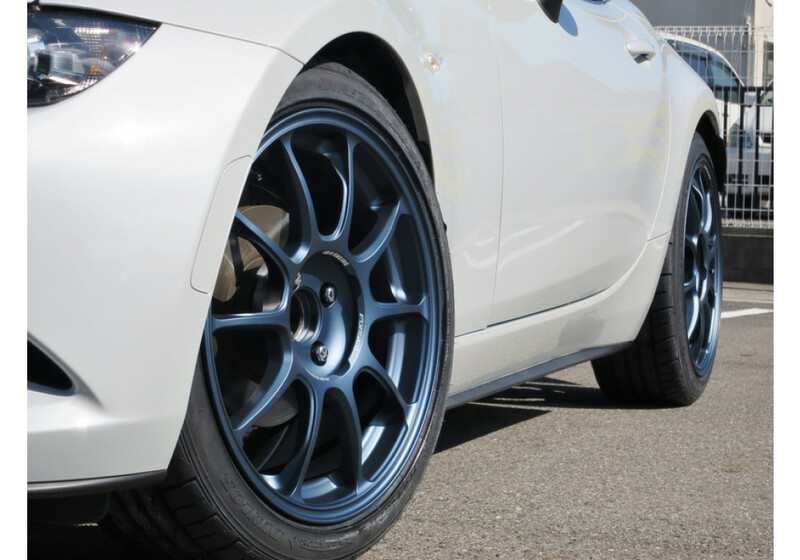 RAYS Volk Racing ZE40 17" Wheel should be ordered at REV9 Autosport https://rev9autosport.com/rays-volk-racing-ze40-17-wheels.html as they provide the best service and speed we've seen so far! 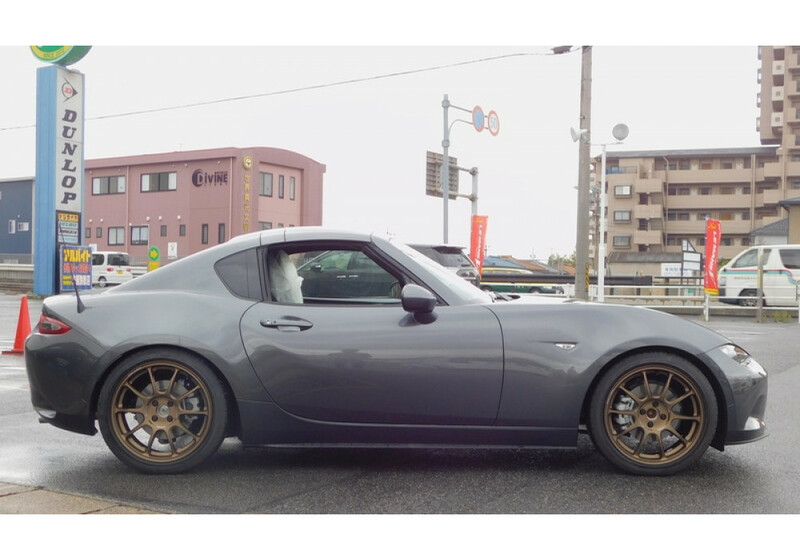 What size wheels and tires are shown on the white ND with blue ZE40? 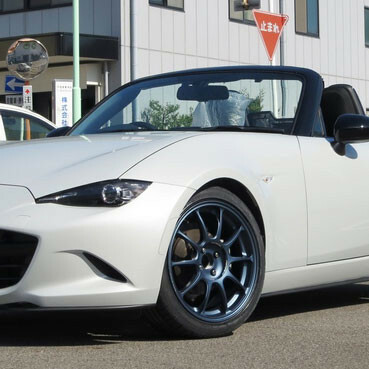 Wheels shown on ceramic ND cars are 17x7.5 +38.